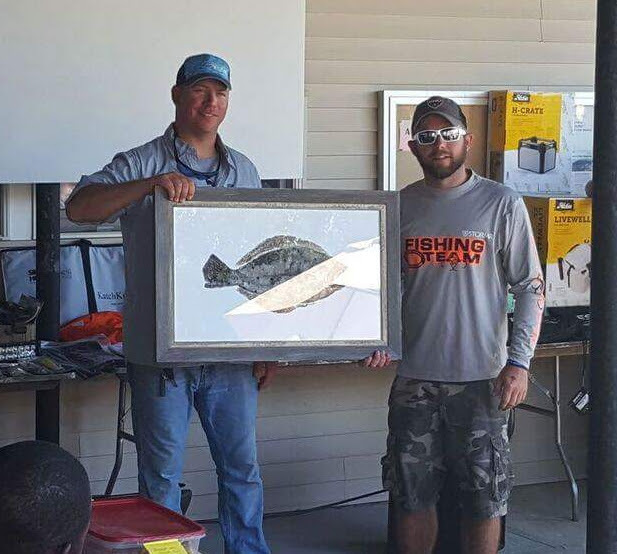 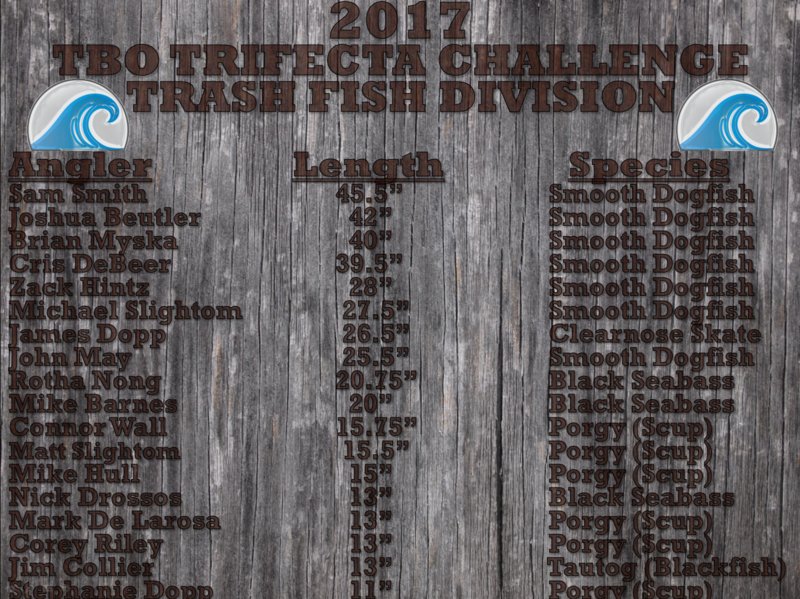 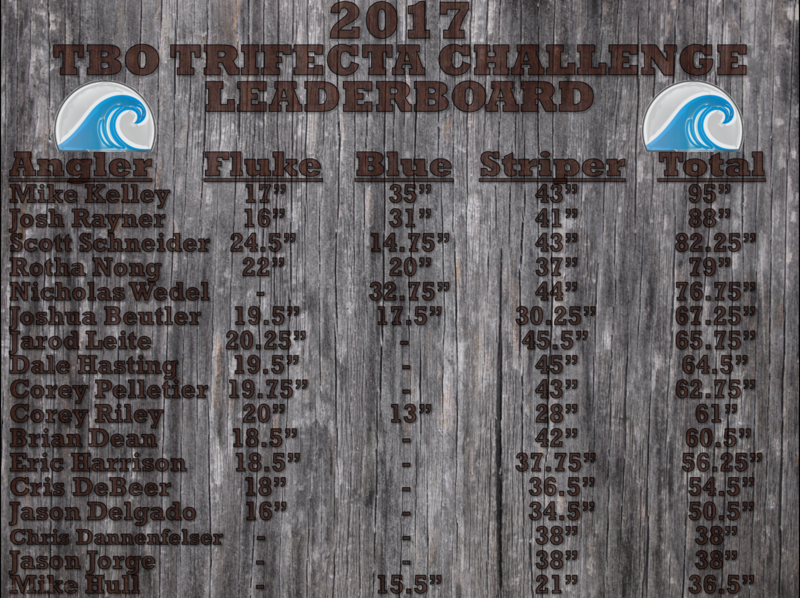 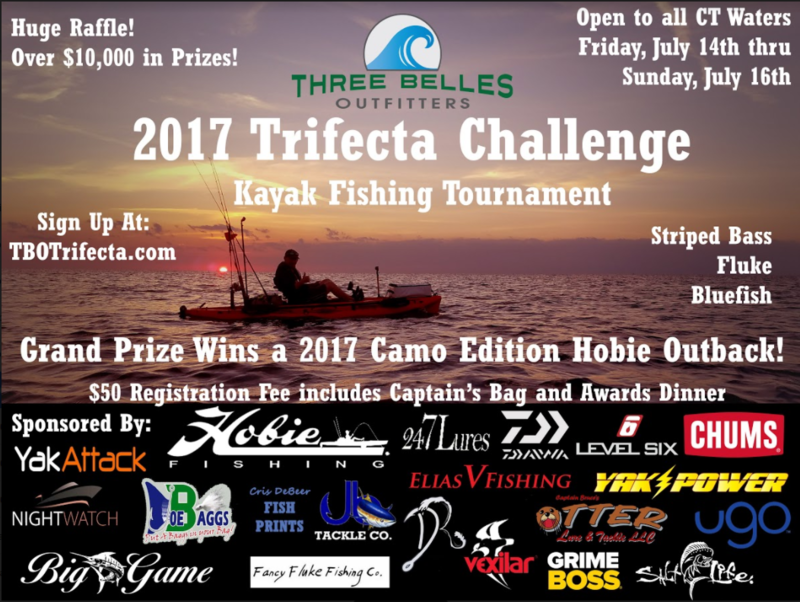 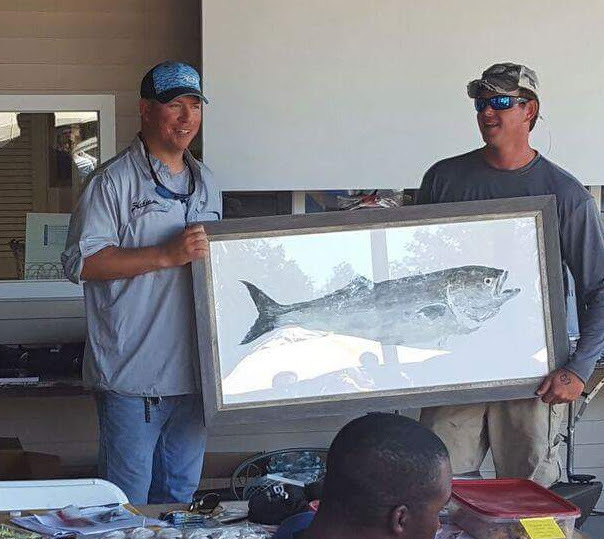 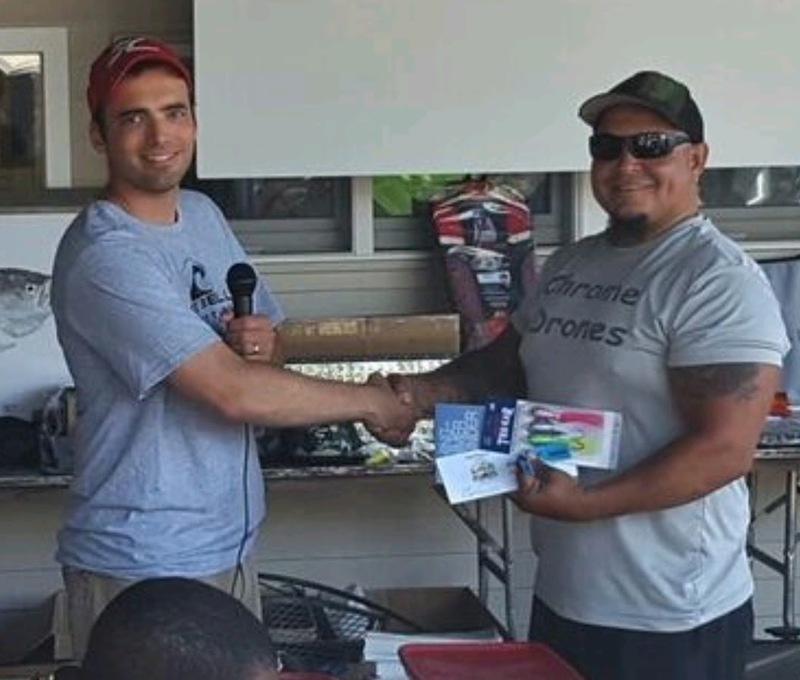 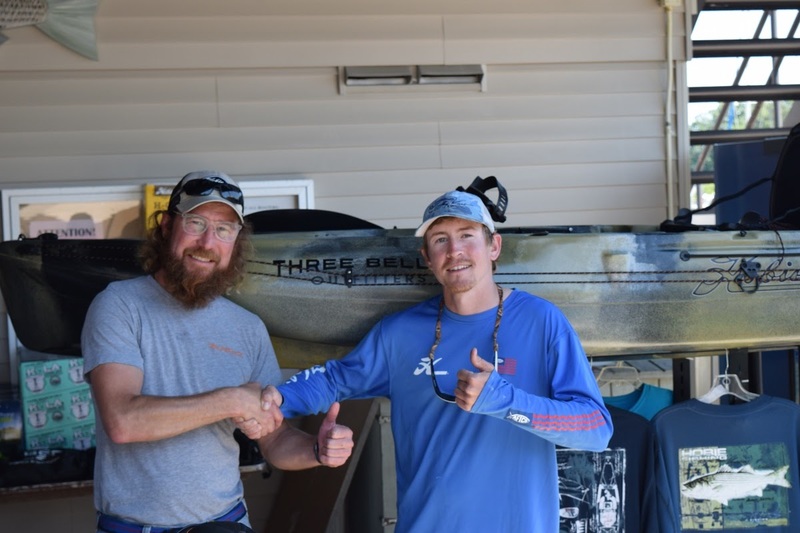 The 2017 TBO Trifecta took place July 14-16, 2017. 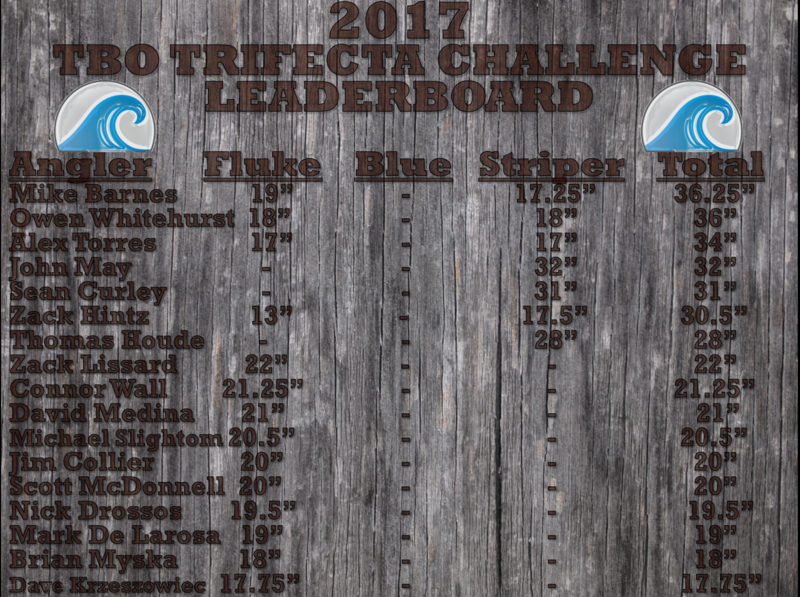 We lucked out with beautiful weather. 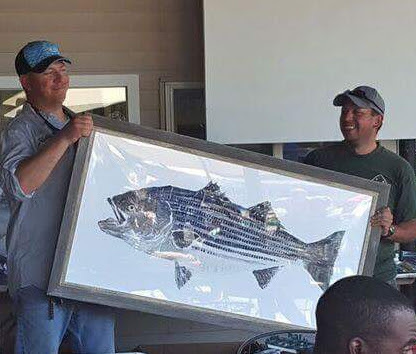 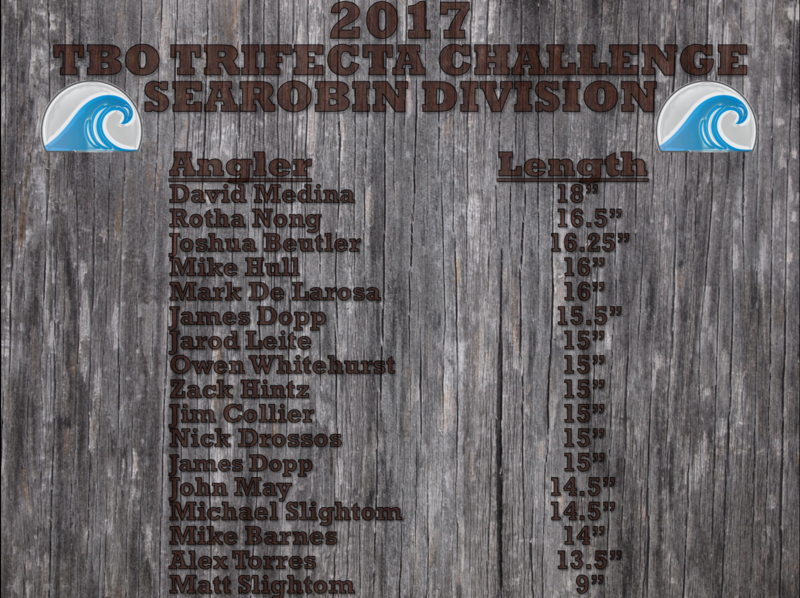 Over 70 kayak anglers plied the waters of Eastern Long Island Sound.